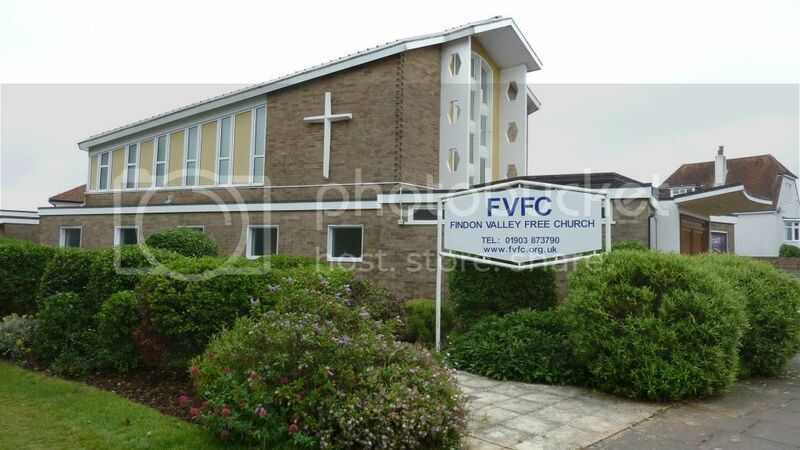 Nestled at the foot of the South Downs, Findon Valley Free Church is a Baptist church. The beginnings of the church go back to the late 1800's when meetings were first held in a cottage in Nepcote, in a Chapel built between 1875-80. In 1937 a more appropriate site in Findon Valley was sought, and in November 1939 a sectional timber building was opened in Hill View Road. The Revd Henry Bonser was inducted as the first minister of Findon Valley Free Church on 11 October, 1949. The site on which the church stands today was purchased in 1955, and the building opened in 1958. You are looking for a 60ml screw top container.